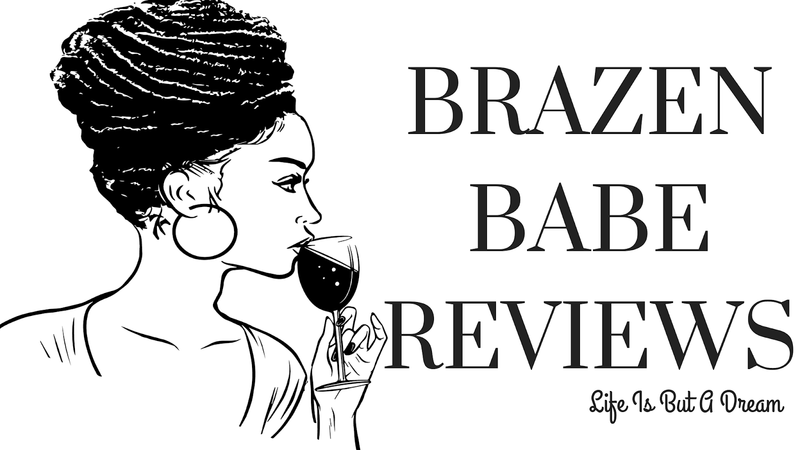 Yaasss Hunni, Brazen Babe Reviews is taken part in the tour for Kaia Bennett's tour, hosted by Indie Sage PR. The final book in her Loose Ends series. I will be reading these soon now that the final book is about to be out...lawd I can't wait. So join us in taken a gander at the cover for book #3.
looking back looks an awful lot like running scared from the past.